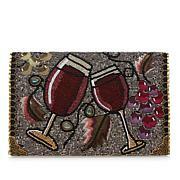 Sip on style with this novelty crossbody. 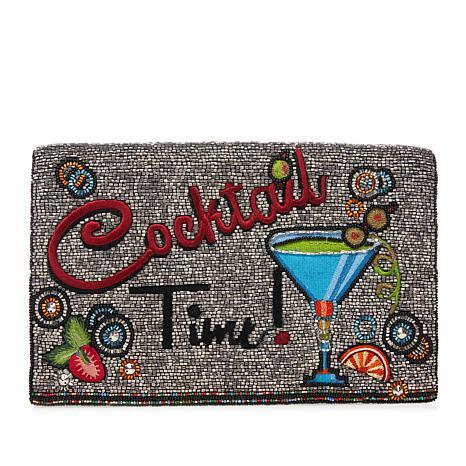 Beadwork captures the pizzazz of cocktails in a fashionable way. 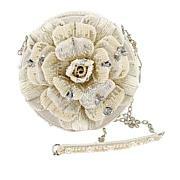 Pair it with your evening wears or your daytime duds too. You'll find no shortage of compliments every time you wear it. Remind me about Mary Frances upcoming shows.